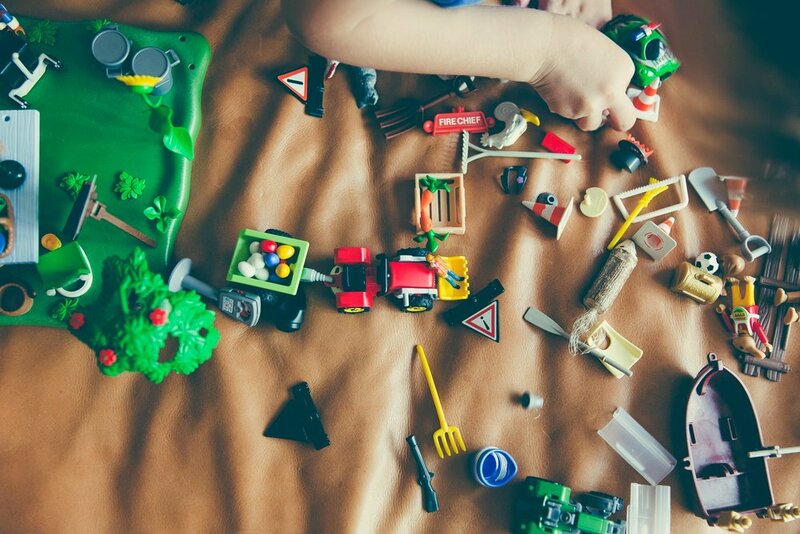 Many children don’t understand why they must stop playing with their toys and often it is helpful to parents if they keep themselves occupied. It’s just those days when you need to leave the house to get to a doctor’s appointment, or when it is someone else’s turn to choose a TV programme to watch that can be a struggle. When you think about the course of a day, a child can be asked to stop doing something they are enjoying before eating a meal, brushing their teeth, getting dressed, having a bath etc. Asking them to leave that fun activity to do a chore is always going to be met with reluctance. Teaching a child to accept that sometimes we have to leave something fun, if only for a while, without having a battle is an essential part of family life. As with all ABA programmes, strategies for individual children vary, but these tips should help get you started. If you are unsure of any of them, or would like a few more tips, get in touch. We are always happy to discuss what we have written and answer any questions. Newer PostWhy we don't teach the language "more" and "again"